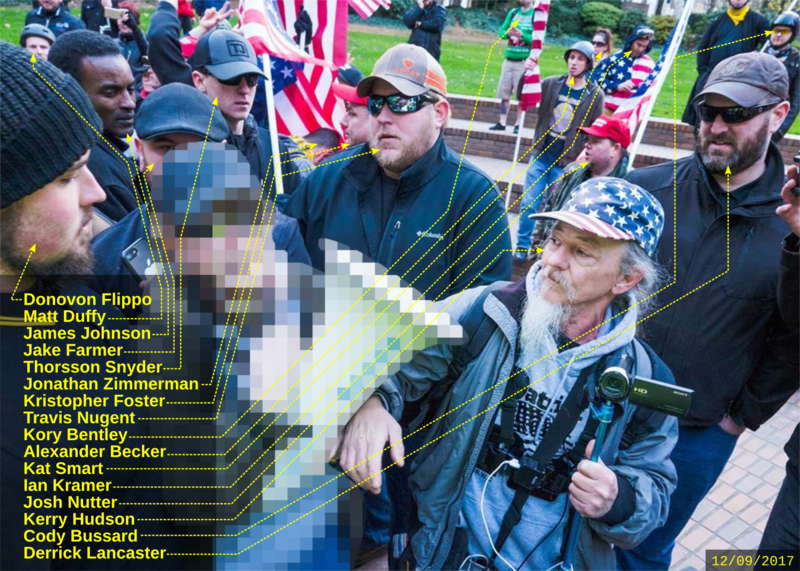 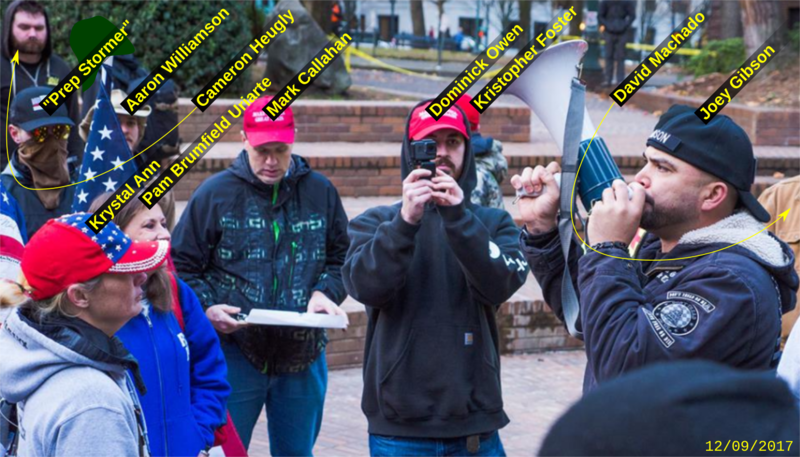 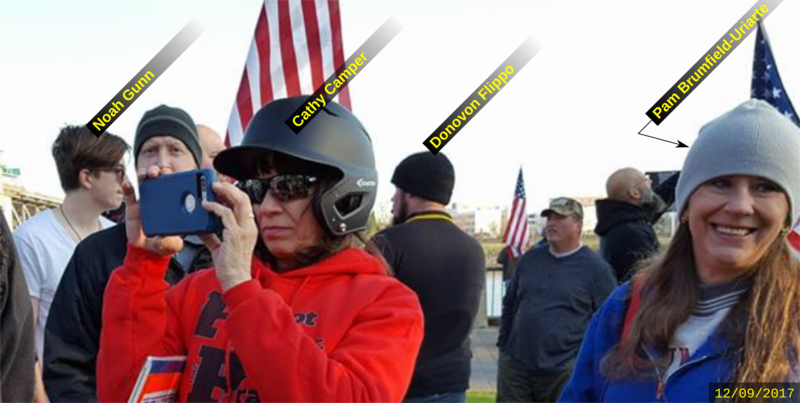 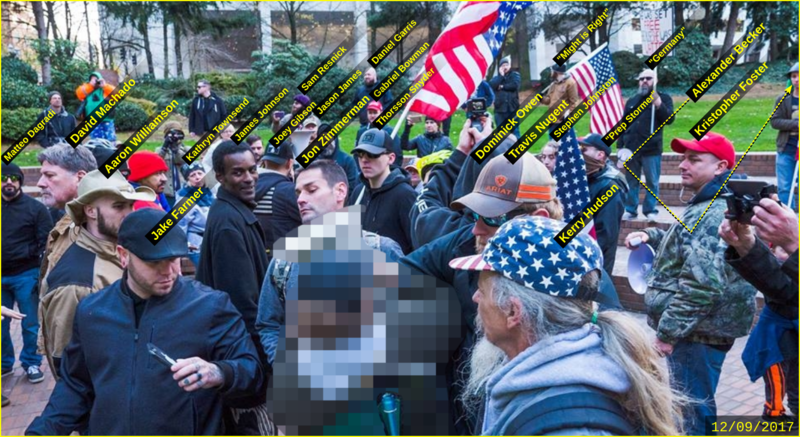 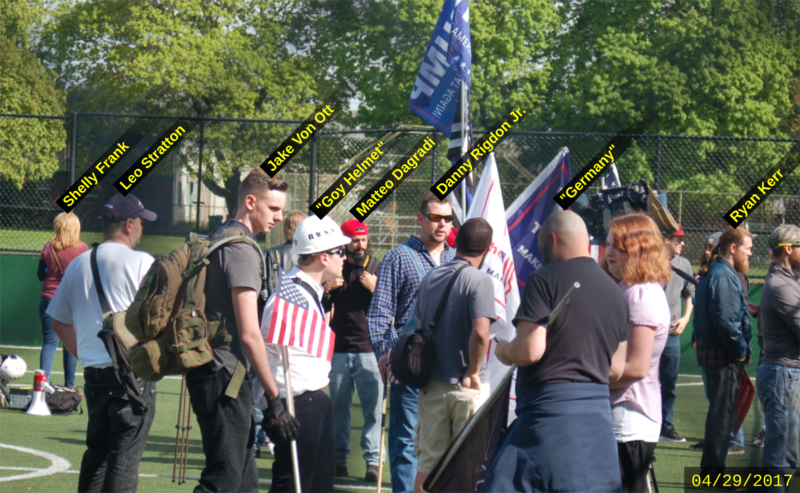 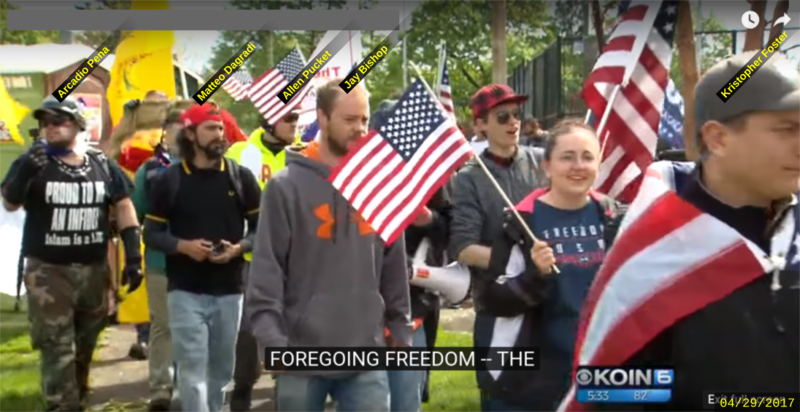 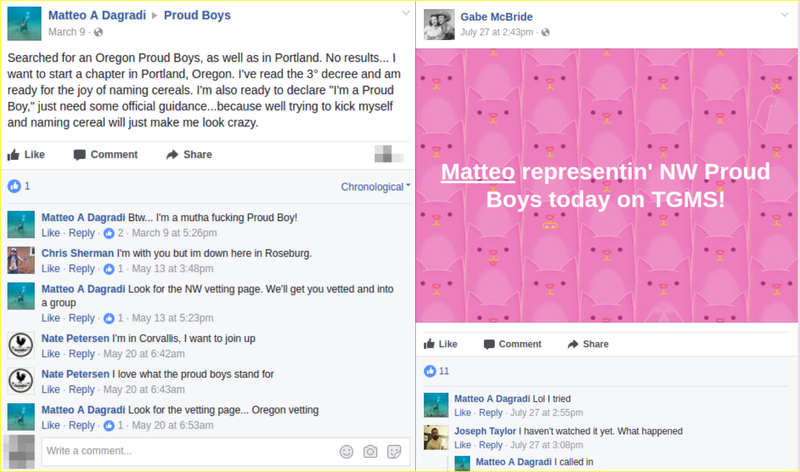 Matteo Dagradi’s first Patriot Prayer rally was at Esther Short Park in Vancouver WA on April 2, 2017. 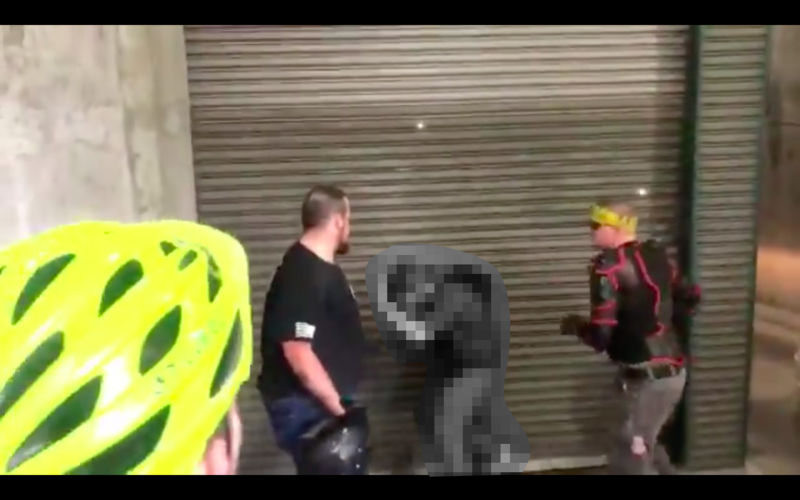 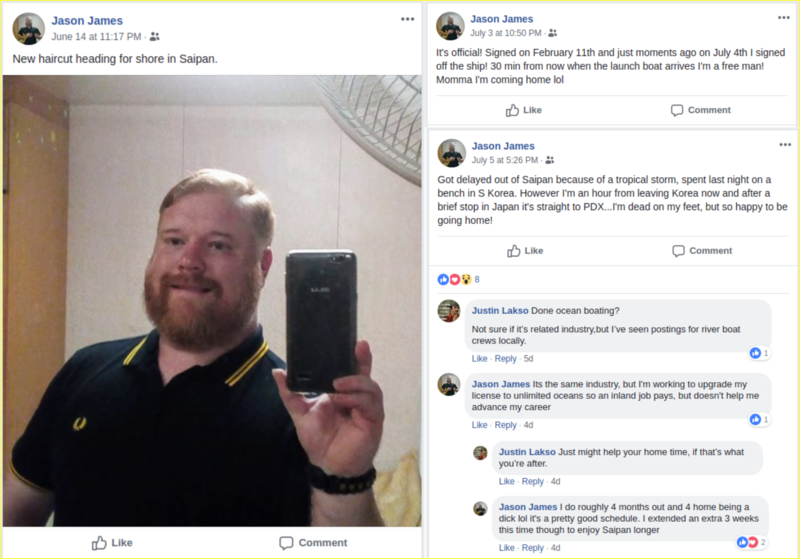 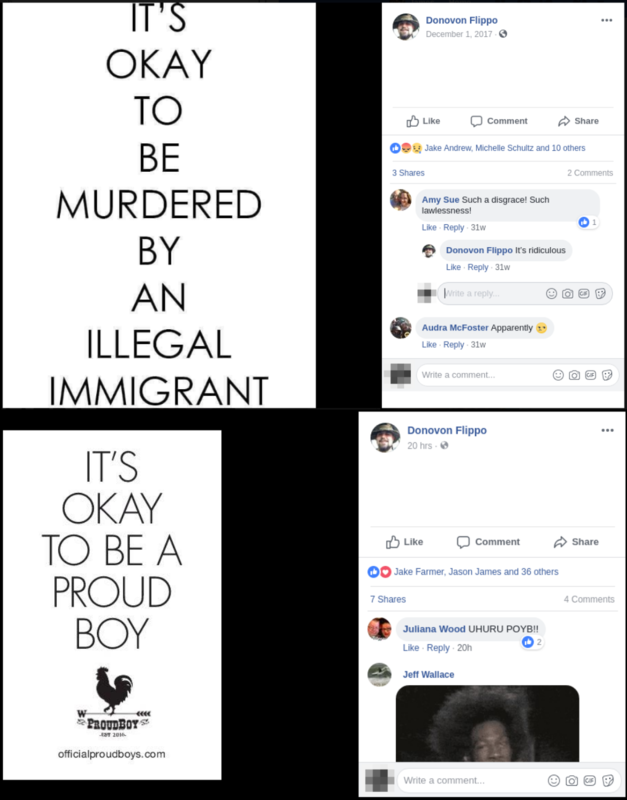 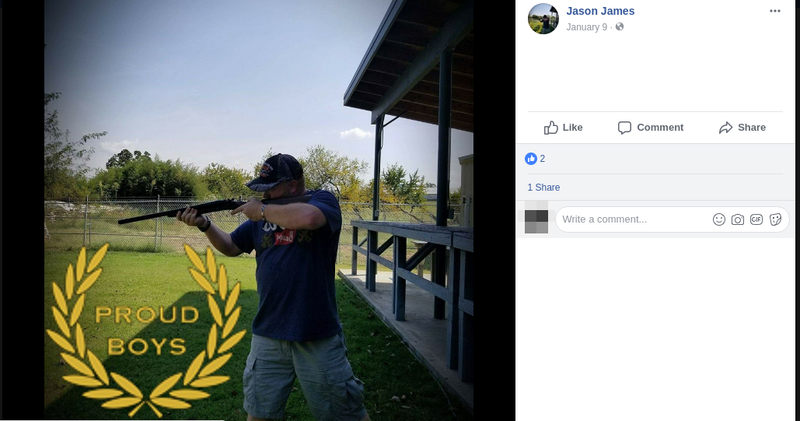 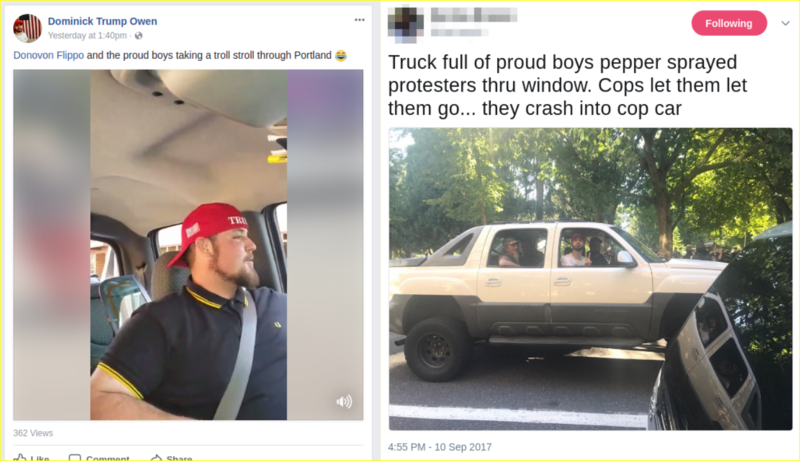 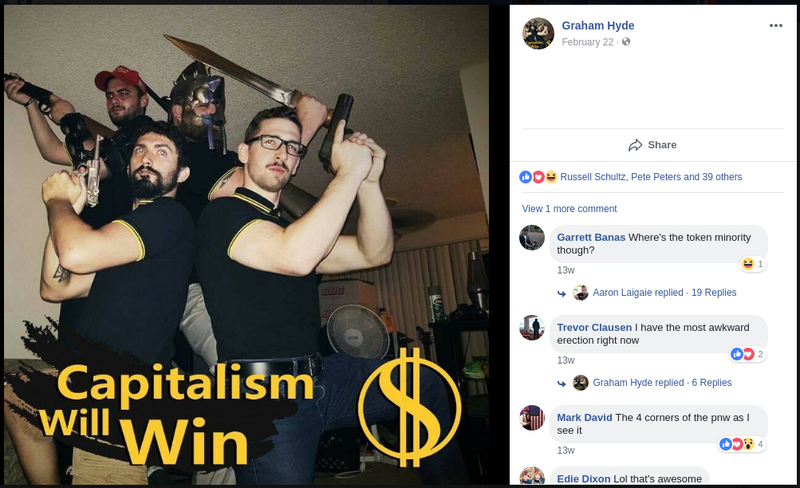 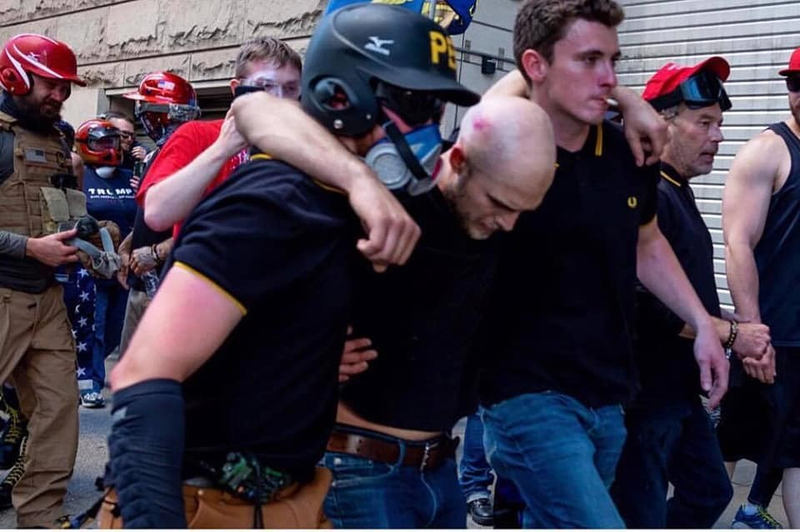 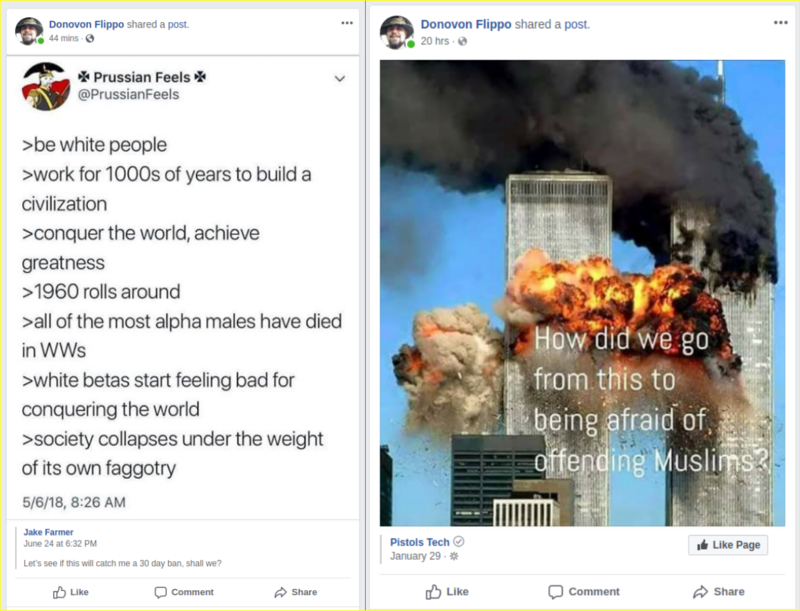 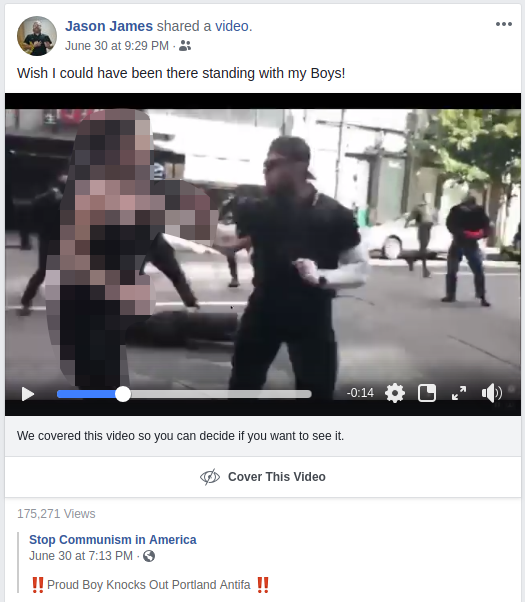 Almost a month before that date, however, he had already publicly avowed the Proud Boys, and shortly afterward he posted a gentle “beat-in” video on Facebook. 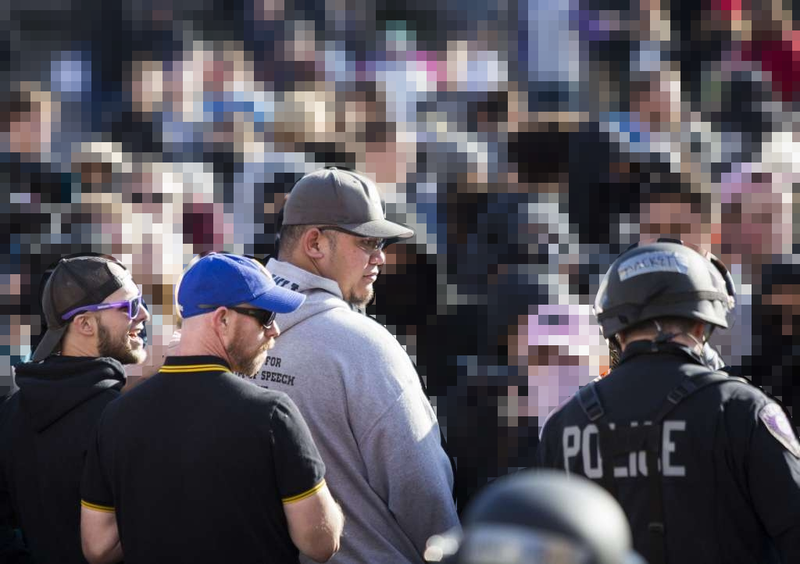 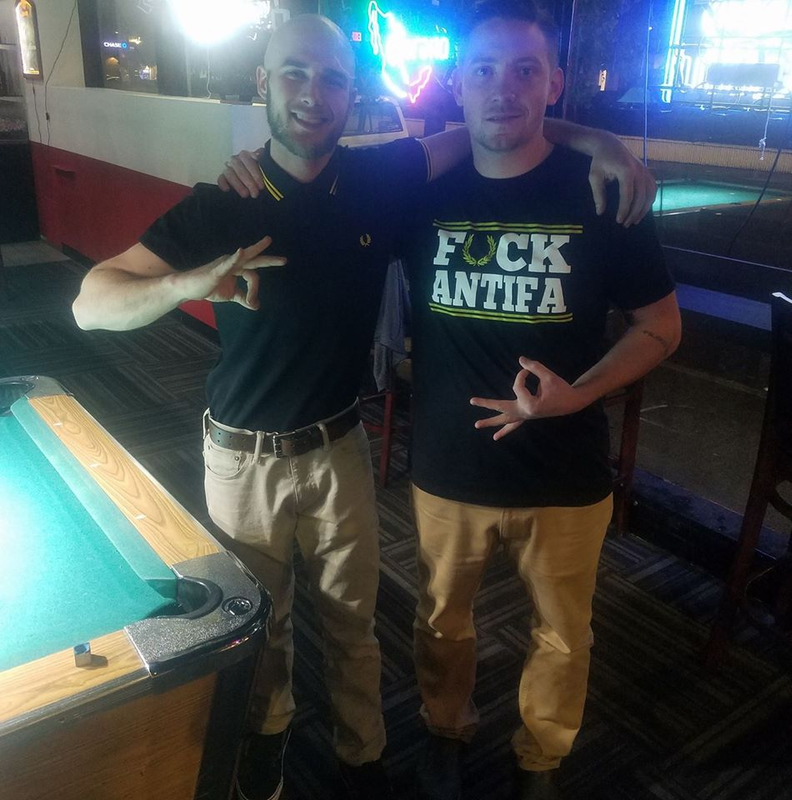 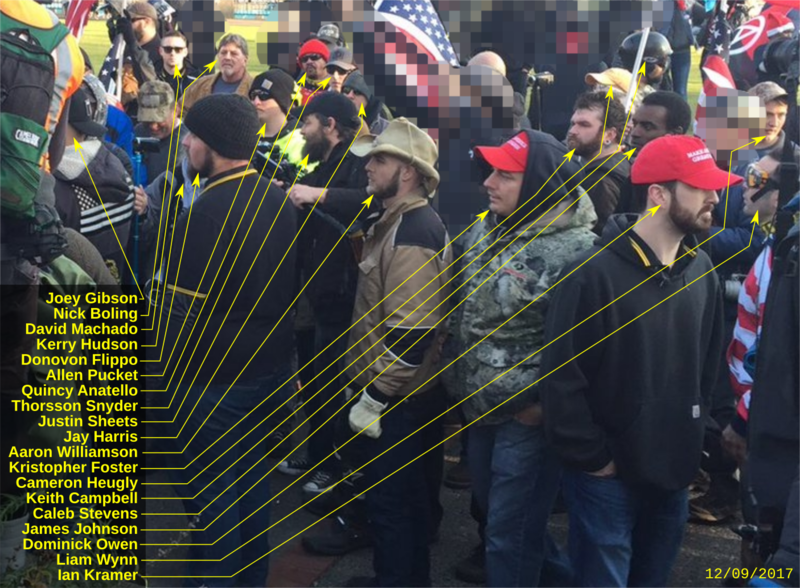 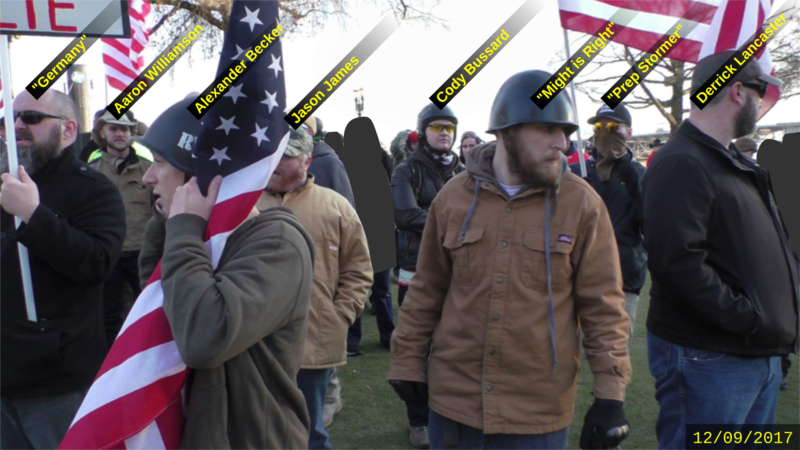 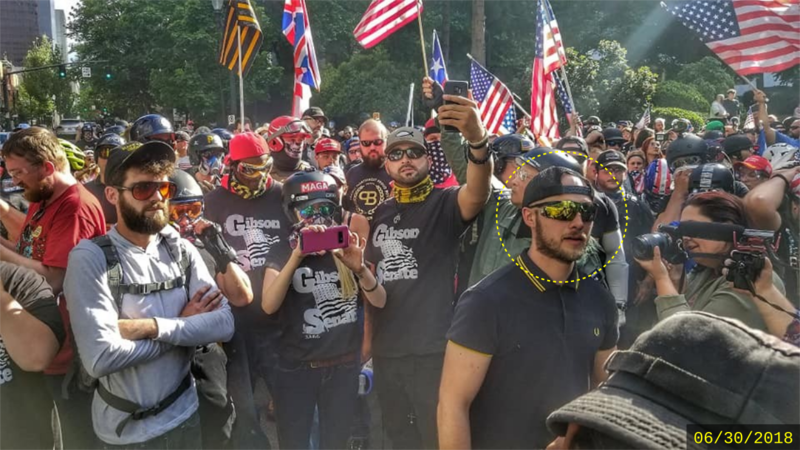 He wore the group’s appropriated black-and-gold Fred Perry shirt to Gibson’s hate rally in the Montavilla neighborhood. 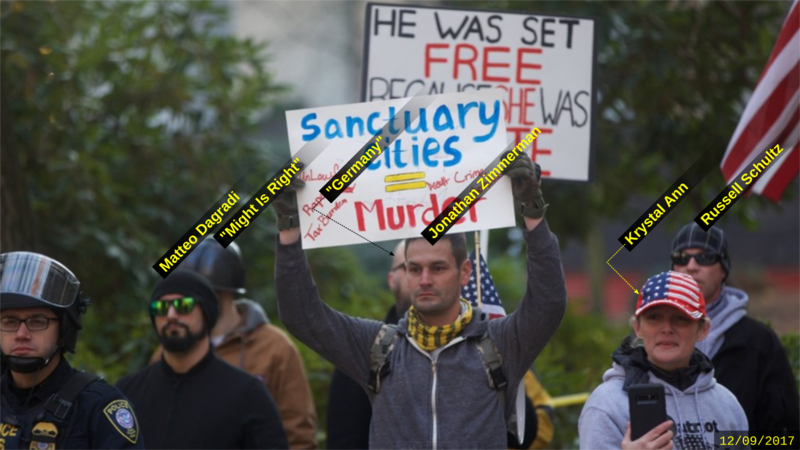 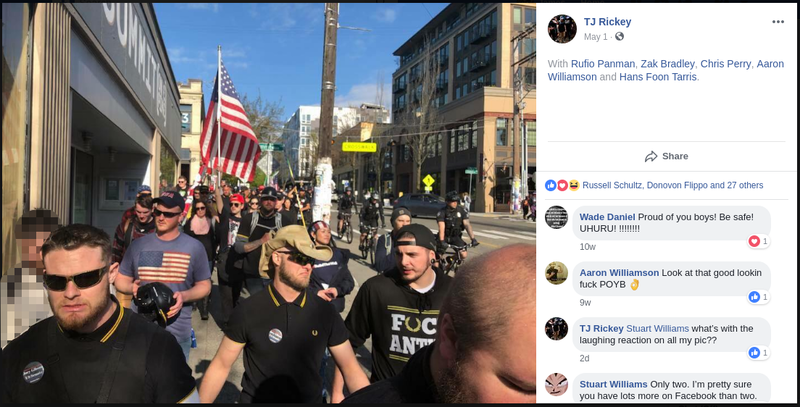 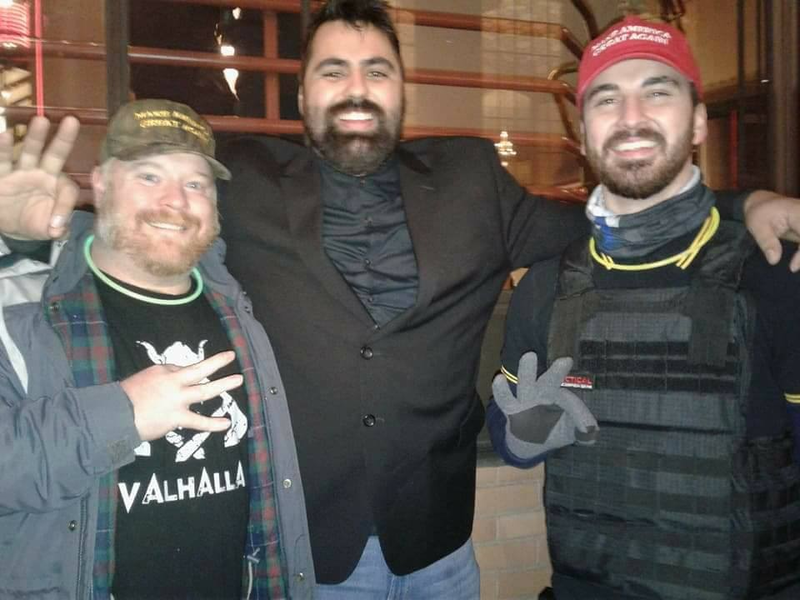 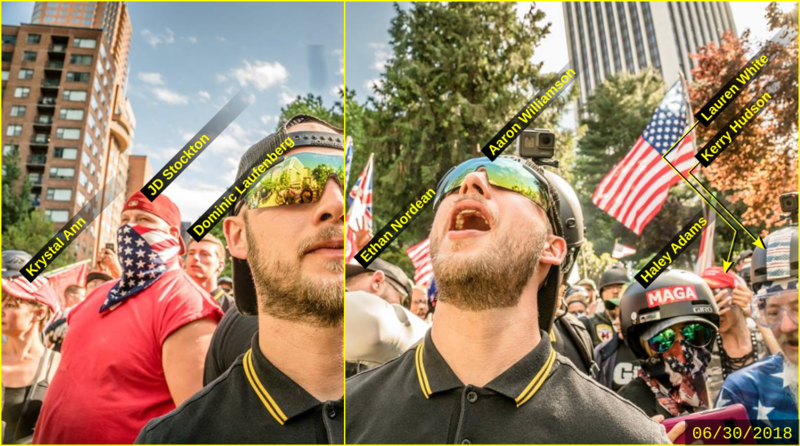 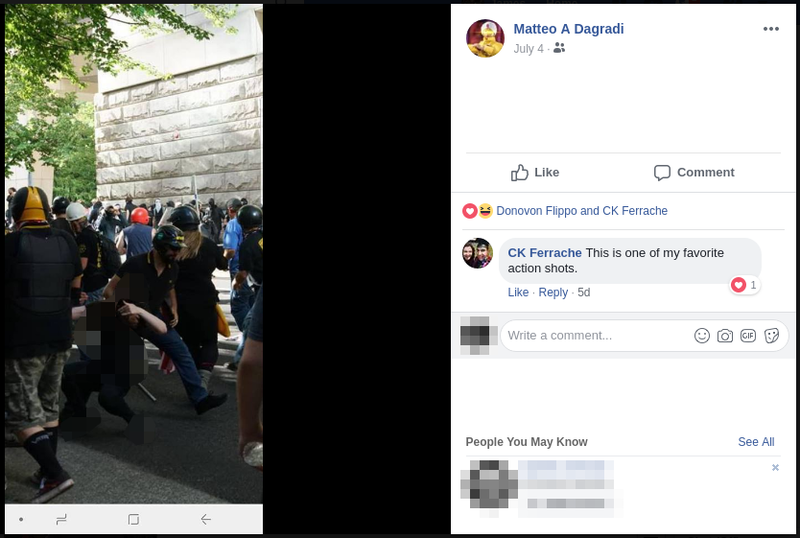 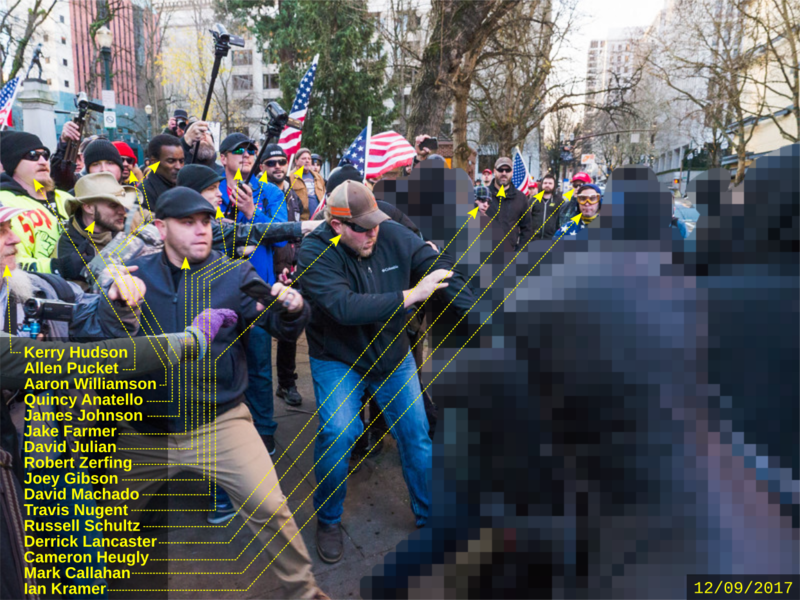 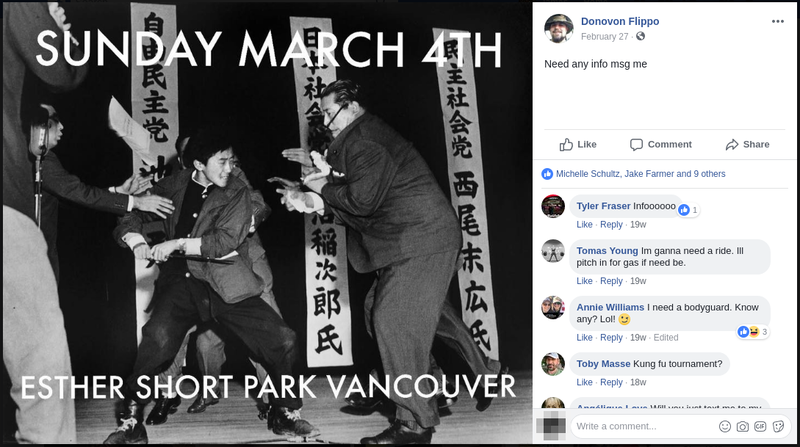 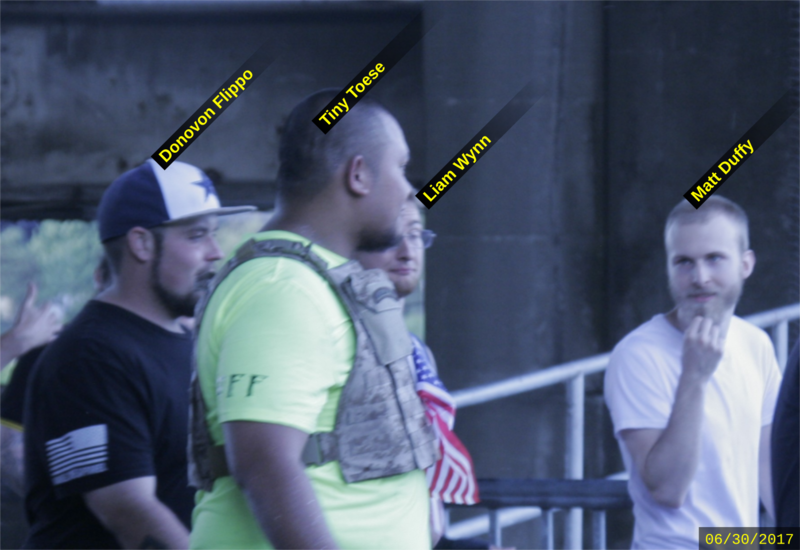 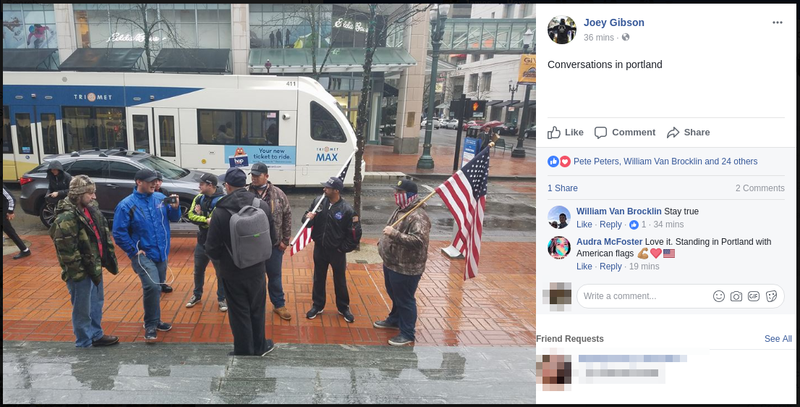 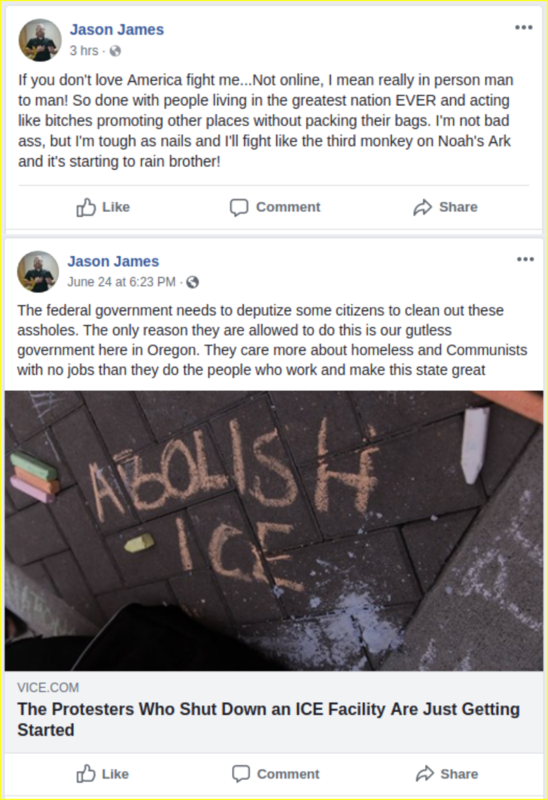 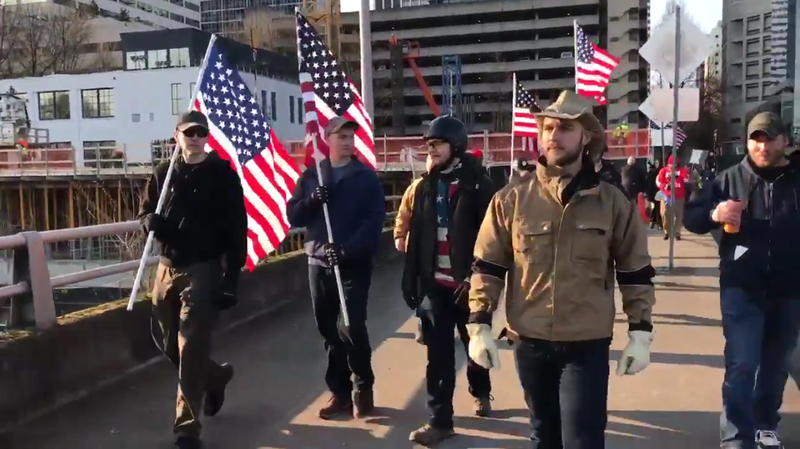 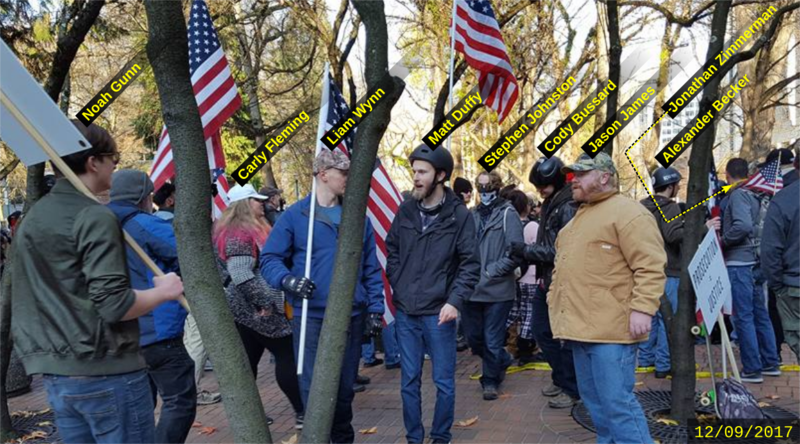 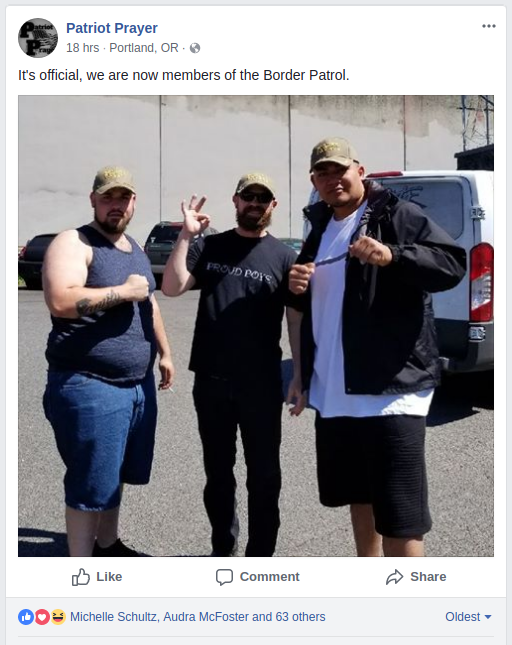 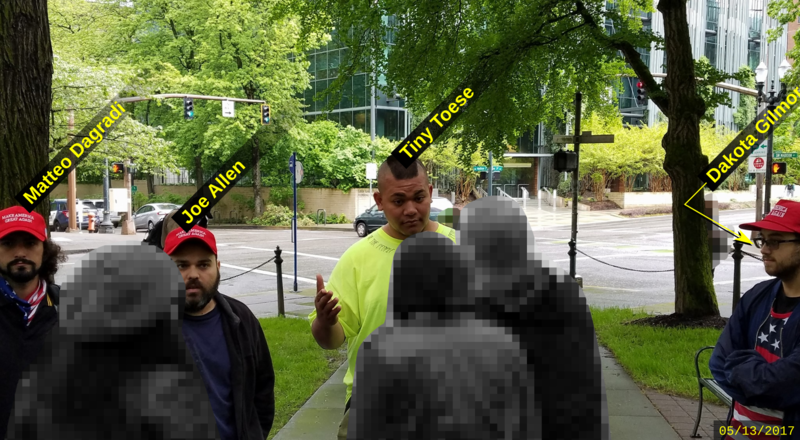 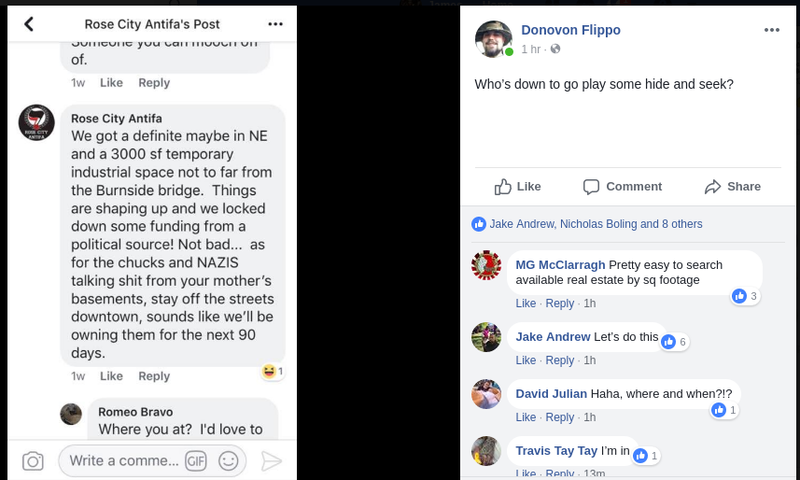 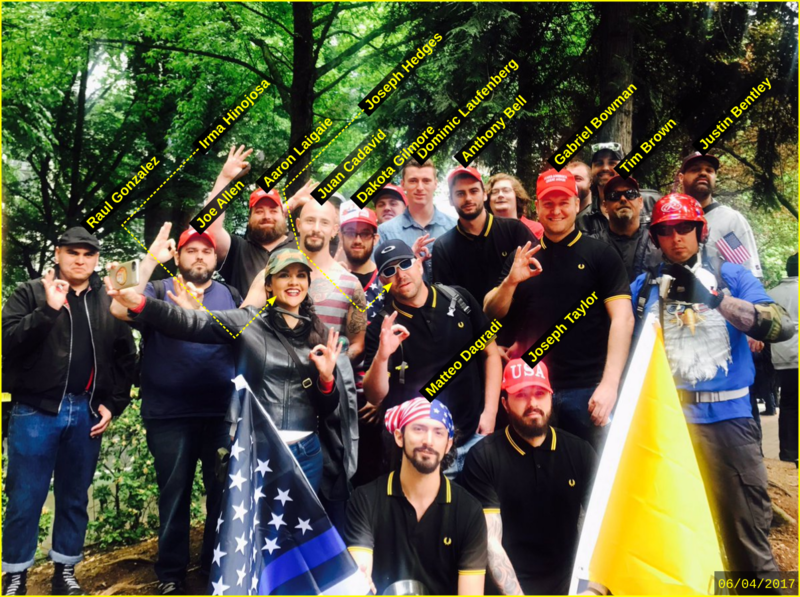 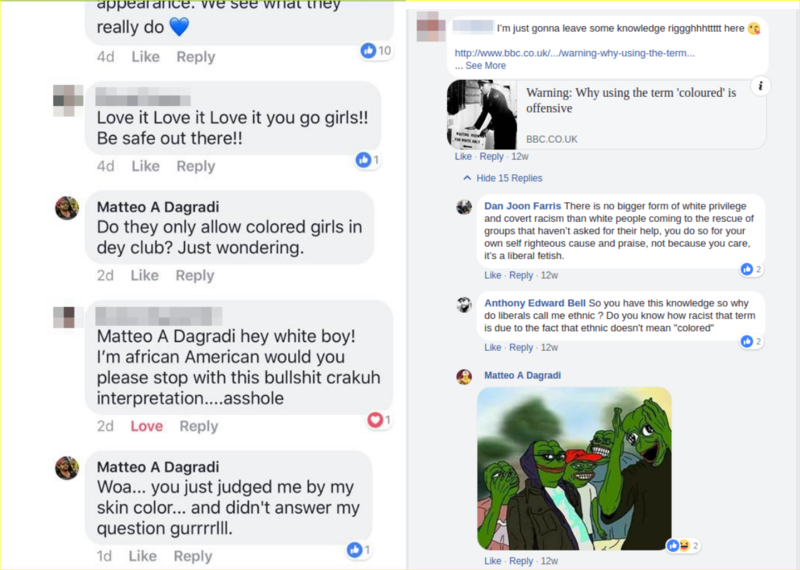 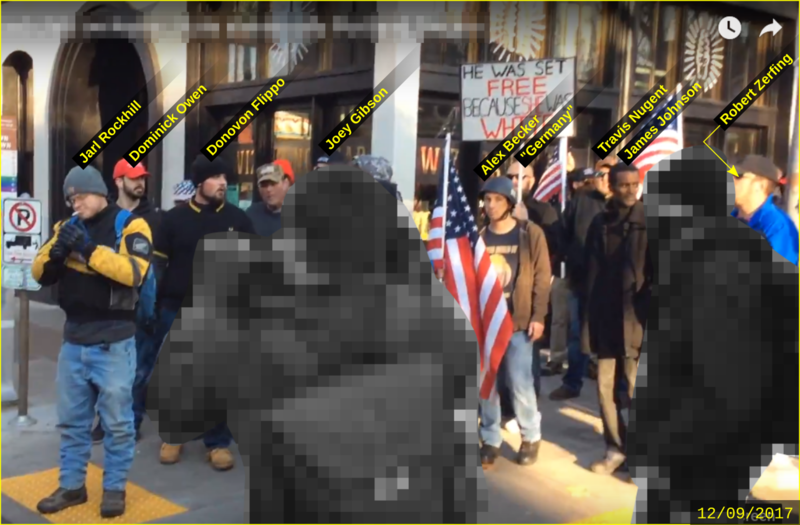 Since that time, Dagradi has attended most of Joey Gibson’s rallies and frequently marched in the company of fascist organizers. 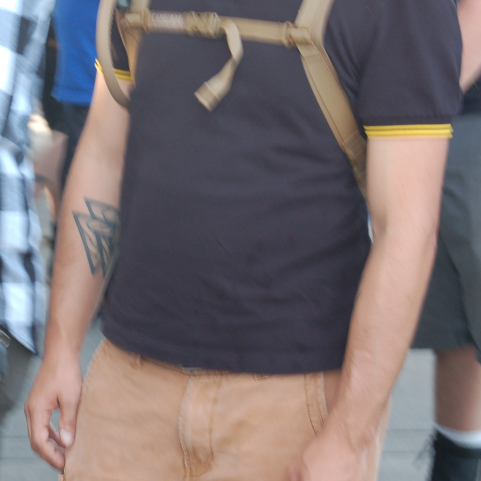 Dagradi legally changed his name from Matthew William Judy in late 2006.